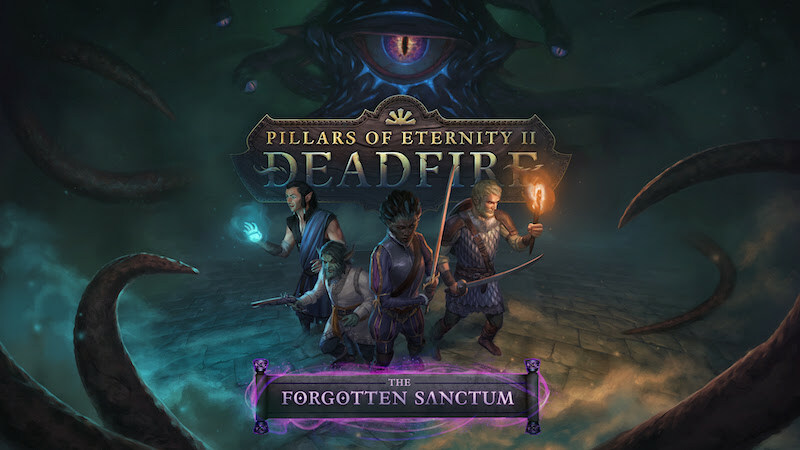 The final paid expansion for Pillars of Eternity II: Deadfire has been announced, and is titled “The Forgotten Sanctum”. The release date for it is December 13th, 2018, and brings a new adventure to the Deadfire Archipelago. The Archmages of Eora seek the Watcher to assist in keeping a potential catastrophe that looks to be set by a fellow Archmage at bay. With new quests and an immense dungeon to explore, the Forgotten Sanctum awaits those brave enough to enter. Alongside “The Forgotten Sanctum” comes the 4.0 update patch for Pillars of Eternity II: Deadfire. This update brings with it a host of new features, additional God Challenges, and two new Mega Bosses for Watchers and their crew to battle against.